A complete selection of traction and scraper entrance mats. Constructed to protect floors from dirt, dust, and water. Keeping entrance areas clean and dry. Perfect for comfort. 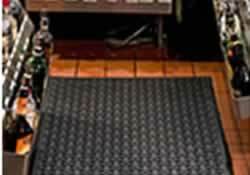 Heavy-duty anti-fatigue mats provide excellent cushion rubber anti-fatigue properties, while unique slip-resistant designs function well in wet or dry areas. Create your own personal impression floor mats. Our logo mats are produced by molding a digitally printed thermo-plastic material into durable Nitrile rubber floor mats. 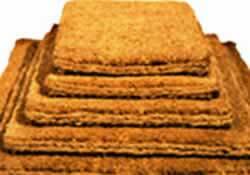 Eco Green mats are made from 100% recycled fiber reclaimed from drinking bottles. 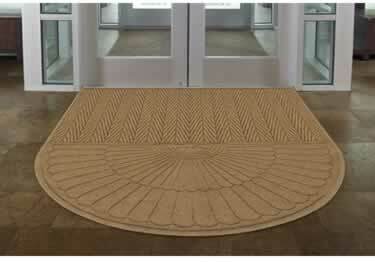 Eco floor mats are availblae in 8 colors and 5 styles. The Perfect collection of restaurant mats. Functions well in wet or dry environments to reduce slip and fall accidents. Traps moisture and dirt, is oil, grease resistant. 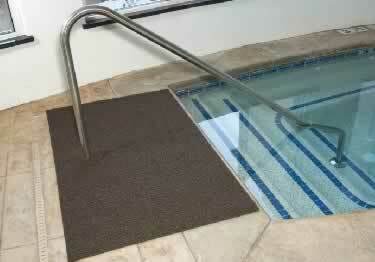 Wet area floor mats provide slip-resistant footing for wet traffic areas, resistant to chemicals found in locker rooms, saunas, whirlpools, pools, and showers. 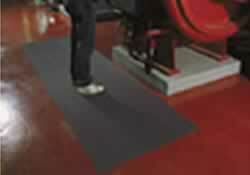 Anti-static insulative and formulated anti-static mats provide insulation to the worker by being grounded, thus preventing electrical shock. 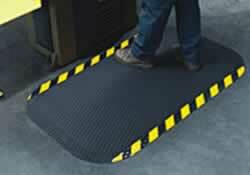 Slip-resistant floor mats and matting made from chemical-resistant 100% Nitrile rubber. Slip Resistant by the National Floor Safety Institute. 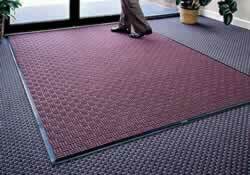 Rubber matting or vinyl matting used in corridors, aisles, lobbies, warehouses, and vending areas. These runners protect workers from slips and falls. 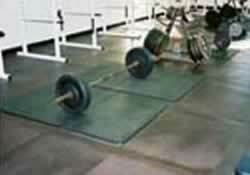 Thick sports mats are made of resilient rubber protecting floors against dropped weights, spiked shoes, and ice skates. 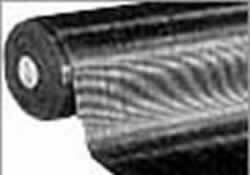 Can be used in permanent and temporary installations.